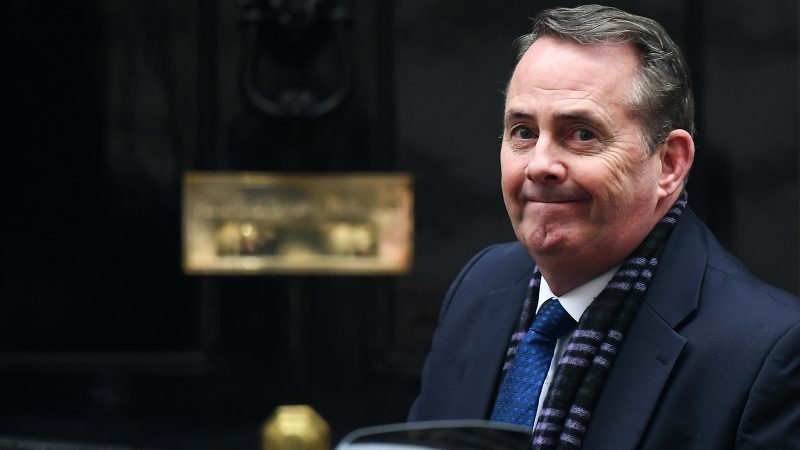 The UK government has admitted that it will fail to roll over all trade treaties involving the European Union and third countries by 29 March, with international trade secretary Liam Fox confirming that negotiations with some countries have now been prioritised over others. Fox’s department made the admission in the minutes of a meeting with senior business figures from companies including Burberry, Mulberry and Hornby, which were released on Monday (11 February). The UK is seeking to roll over around 40 trade agreements between the EU and third countries which account for around 12% of its total international trade. Government ministers have consistently stated that all countries had agreed in principle to roll over their deals with the EU to the UK after it leaves the bloc. Last week, Fox refused to say how many of the agreements had been formalised, prompting MPs to complain that they were being given “the runaround”. 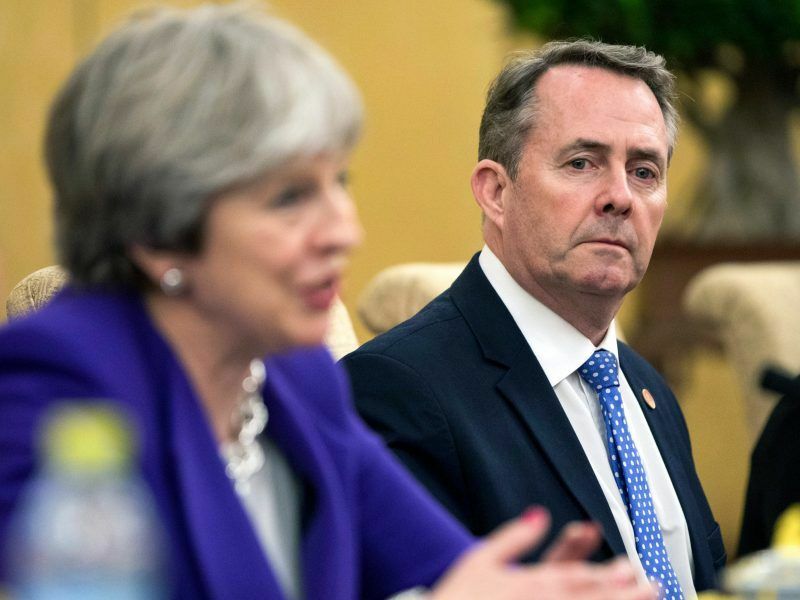 The admission is an embarrassment to Fox who had insisted that the UK would have 40 trade deals “ready by midnight on March 29”. 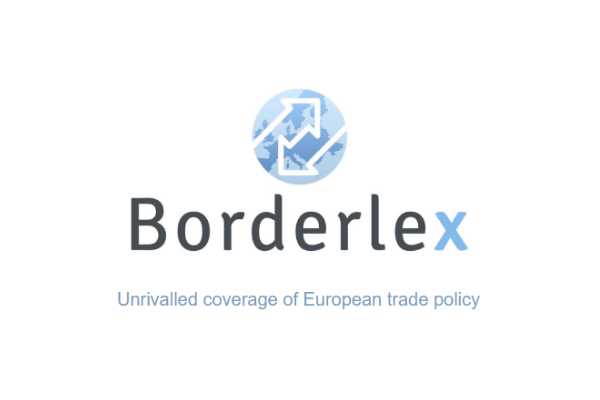 “DIT (Department for International Trade) said that there was confidence that some of those agreements could be signed ahead of exit date, although it was unlikely they would all be signed before the leave date,” stated the minutes of the meeting. The lack of clarity on trade continuity with the rest of the world, with or without the UK signing the Withdrawal Agreement with the EU, has prompted considerable concern among UK-based businesses. “It looks like officials are now admitting what has been suspected for a long time: the UK will not be able to roll over all of the EU’s trade agreements with third countries in time for 29 March,” said Angus MacNeil MP, chair of the International Trade Committee in the House of Commons. “It is no surprise that countries in the market are acting freely in their own interest rather than just meeting the UK’s expectations. It is time for Dr Fox to face facts and admit this – particularly to businesses, who are in urgent need of proper guidance. Failure to do so could leave businesses unprepared for a change in trading arrangements with some key markets – and the impact for some could be devastating,” added MacNeil. 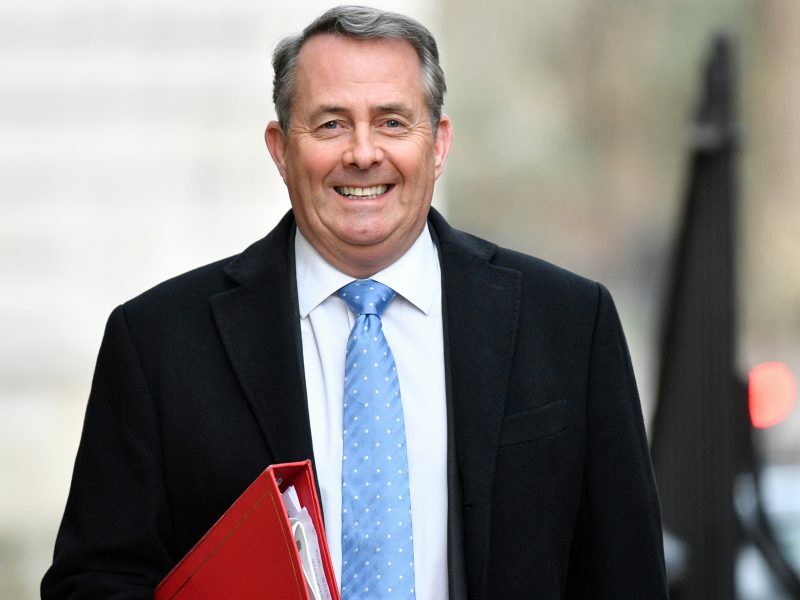 Fox was in Switzerland on Monday (11 February) to sign a deal that ensures that UK-Swiss trade, which is worth around €36 billion per year, will continue to apply on the same terms after Brexit. “Fox insisted that the UK would have 40 trade deals “ready by midnight on March 29”. Tories – over promise, under deliver – always. Fox is just one of a long line of deluded tory liars. One is left wondering about the people who voted for him – would they vote for a chimp with a blue rosette? probably. To avoid a potential public revolt, and to solve the current chaos and deadlock in Parliament, Mrs May appears to be tactfully manoeuvring towards a 2nd referendum with the choice: 1) a no-deal Brexit, and 2) a Bremain, knowing that: A) 700.000 old Brits (mainly Brexiteers) die every year and 700.000 young Brits (mainly Bremainers) get voting rights; and B) young people were apathetic regarding voting in 2016 but not anymore; and C) at the 1st referendum 2 ½ years ago, the difference between Brexiteers and Bremainers was only 1.3 mln; and D) the EU is in favour of Bremain and will extend article 50 in such case; and E) remember that the majority of MPs and Ministers were for Bremain in 2016. Can you imagine Jacob Rees-Mogg and Boris Johnson as figureheads of the metamorphosis from “Great-Britain” to “Little-England”? (without N. Ir + Scotland)?